After a visit to America prominent Dutch architect Berlage was inspired by the spacious ‘parkways’ of New York. He wanted to translate the same concept to Amsterdam. ‘Parkway’ symbolised an a spacious, multifunctional area for him, whereas the municipality decided on a more practical solution in the shape of a wide street with trees, and called them ‘lanes’. The way we describe things paints different pictures to the reader. Looking at urbanism with the eyes of a linguist can render revealing new insights in our cultural history. MaartenJan Hoekstra is in a unique position to do exactly that. He studied Architecture and Urbanism at TU Delft and Dutch Linguistics in Leiden and Amsterdam. He is now finalising his PhD research into the words that are used by designers and other stakeholders for Amsterdam extension plans from different eras. By changing the perspective and focusing on language I made a major discovery. MaartenJan: “In language there is a relationship between an object, the word referring to it and the meaning of that word. If you add a drawing to the mix, you add a representation of the language, which is exactly my playing field. The meaning of a word can evoke images and emotions. Over time the definition and meaning of a word can change. That is why I have included three different decennia in my research. 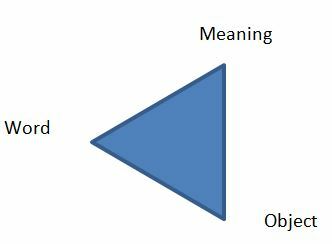 I have looked at the cultural context and time frame in which certain words in urban plans are used and with what words relevant parties respond to that in different sources. In architectural and urban research the emphasis is often on images. Instead I have looked at the written language used by designers in their legend and plan explanations. 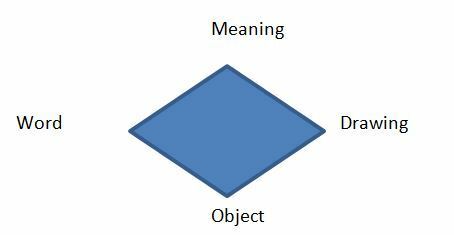 What words do they use to describe objects in their drawings? I have also looked at the reactions to these plans by fellow architects in journals, decision makers in administrative positions and what they write in their reports, and in the way journalists and press officers present the plans to the wider public. Which words does each group use in these sources and why do they use certain words? Are there rhetorical motives to use certain language? By changing the perspective and focusing on language I made a major discovery. 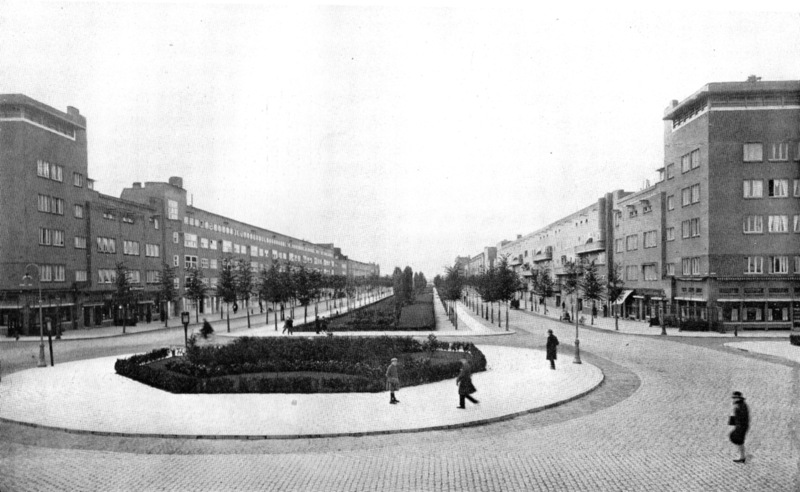 In my first case I looked at the drawings and descriptions of Plan Zuid by Berlage. The first thing I noticed was that these two sources didn’t seem to match. The words in the plan explanation referred to objects that were not visible in the drawing. For example tramlines were missing and particular buildings in the drawing had different colours than described in the accompanying text. Moreover, the public space was not elaborated at all. I could only conclude that this plan belonged to a different design. So I started delving into the Amsterdam archives. Through studying all sorts of sources referring to this ‘other’ plan, I ended up at the Amsterdam Museum. They had a watercolour by Berlage which did match the original description. It had been stored in a drawer, most probably because at the time administrators felt there were too many details on the drawing. This was a major discovery. Berlage’s plans are famous all over the world. Many architects study his drawings. Up till now we thought we were looking at the original, but it turned out that it was hiding with all its glorious details. It was a confirmation for me that language could be the key to new insights, and that you need the original sources to grasp their meaning. It’s very fortunate that both our Tresor and faculty library store a large and valuable collection of original journals and maps. 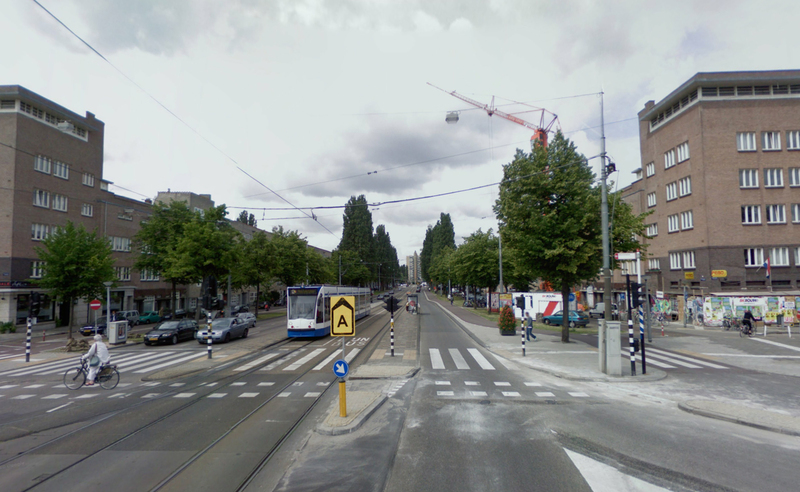 Encouraged by my findings and the fruitful method of comparing designs with accompanying written documents I started studying the Amsterdam Bijlmermeer development. However, in this case there were far more sources to study. For example there were about four descriptive documents, each explaining a different aspect of the plan. Each again had reactions from language users (peers, journalists, etc. ), responding in secondary sources to the designs. All this documentation had to be part of my research to get the complete picture. I faced an enormous web of sources and had to make sure that all my findings were verifiable and that all the data could be traced to its original source. TU Delft offers its employees several options for storing, organizing and exchanging research data safely during research. The solution that fits your research data depends on your specific (security) needs. If you want to make your data available for the long term, your data should be made accessible, discoverable and fit for re-use on a stable location which can be cited and for which statistics can be collected. TU Delft offers the 4TU.ResearchData-Archive for doing just that. Because the Bijlmermeer was not within the official Amsterdam municipal boundaries no one knew exactly who was responsible for the decisions on the development. This gave designers of the municipality the space to quickly go ahead with detailing the plan without too much interference of decision makers. City councillors were suddenly presented with a nearly finished plan, to which they could hardly say ‘no’ anymore. Moreover, the map was very unclear with little explanation of what was what. The designers had used unfamiliar abbreviations for simple things. For example, communal areas were called ‘I.C.G.’. So both drawing and text were rather abstract, technocratic and therefore inaccessible. This is reflected in the language used in the response, which was quite negative. The high-rise buildings were referred to as ‘plakken’ (fat slices) by a colleague architect. An interesting play of rhetorical language. In the IJburg development it is all about the rhetorics of the drawing. Plans had to go through many decision-making phases, in which the opinion of the general public played a more important role compared to the earlier eras. There was a lot of opposition to the project, who argued that the area should not be built upon, but left to nature. That is why you see a lot of green metaphors in the design, for example ‘green tunnel’ for a small water way, which in real life is not green nor a tunnel, but the term is still used today: https://www.google.com/maps/@52.3518641,4.9986702,17z . Furthermore, a lot of blues and greens are used in the drawings itself. Also the perspective of the drawing is often from the water side to create a feeling of space, rather than a built up area. This time I had the fortune to check my assumptions with the head designer Frits Palmboom, who is a TU Delft colleague and confirmed that in the 90-s metaphors were a new subtle way of persuasion. 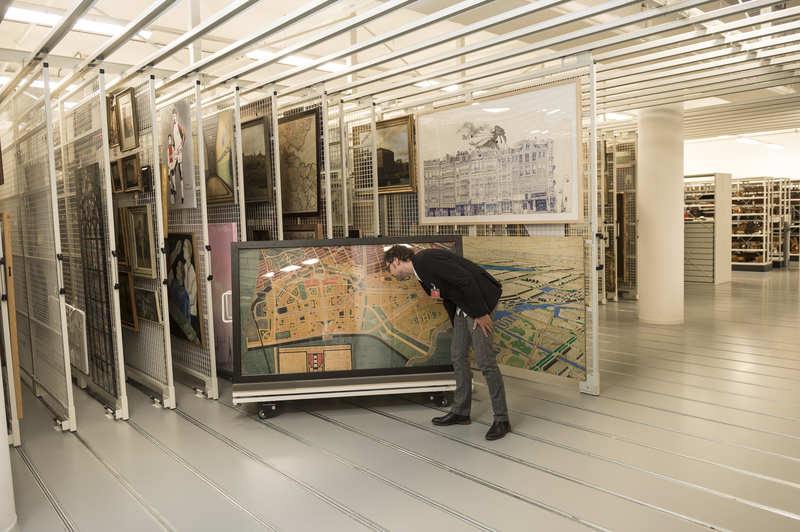 During my research I have spent a lot of time in archives of institutions in Amsterdam, our own Library and the room of Tresor. Analogue sources take time to find, but sometimes you make unexpected discoveries. 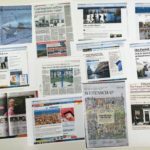 Thankfully I could also make use of online archives, like Delpher for newspapers (http://www.delpher.nl/). With each finding I had to make sure I looked at the source within the right time frame. Words might have been spelled the same in 1905, but mean something different now. Each word in my research is a window into the cultural history of Amsterdam, and into the development of the discipline of urbanism.